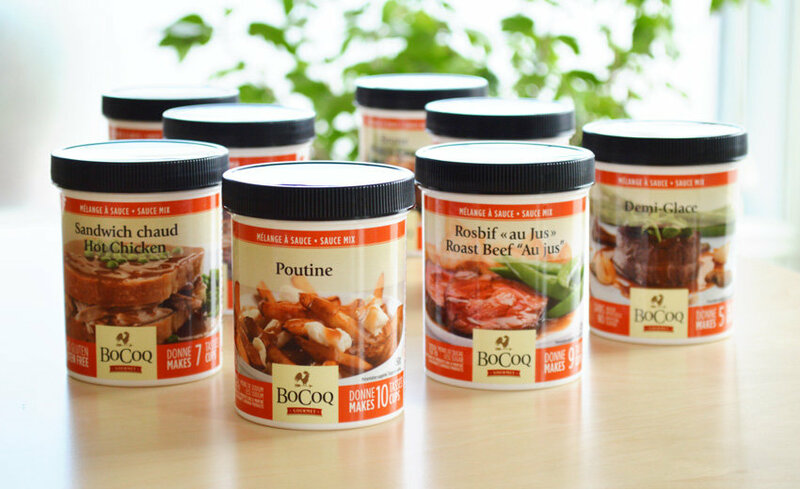 BoCoq Gourmet is known for the freshness of their broths and the unique flavours of their sauces, including their most popular Bar-B-Cue sauce. What’s more, their 130 Spices of the World have less sodium than the competition’s. 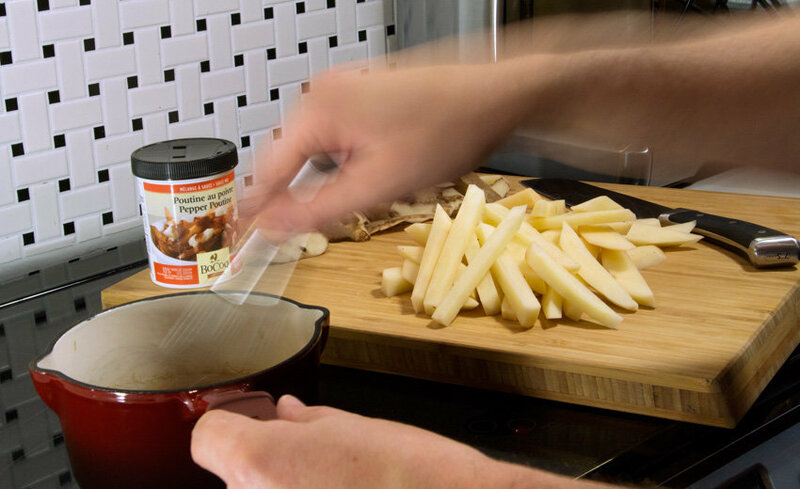 These products follow new food trends to best meet customer needs. 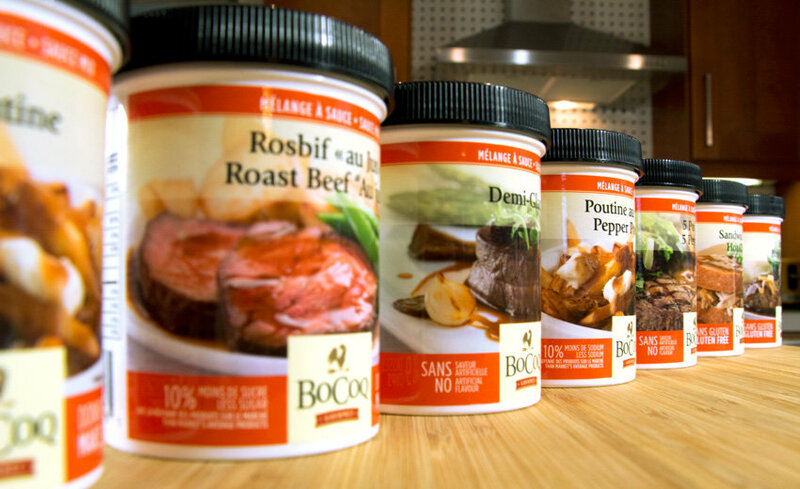 Our most recent project with BoCoq Gourmet was completely redoing the packaging of their sauce mixes. After thoroughly researching the question, we chose a container format that met the multiple production criteria and made this brand stand out from the usual packet format of other products on the market. The hierarchy of product messages was completely revisited to be more legible. For example, the logo was moved to the bottom of the labels to make the product easier for consumers to understand and select from the shelf. We photographed the sauces in a way that made them more appetizing. After our market study and comparison with these products’ direct and indirect competitors, we chose lively colours in the orange range to make BoCoq products truly stand out.